Samsung is highlighting the "professional grade" of the camera on its new Galaxy K Zoom smartphone, in a digital campaign inviting 50 UK families to share their stories through pictures. 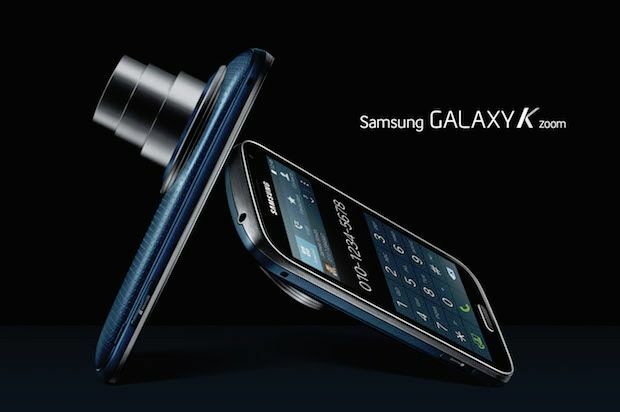 Samsung has selected 40 families to date, but is embarking on an online search for a further 10. Families interested in taking part can apply via Instagram using the hashtag #100DaysofFamily, or via a digital hub. They have until 18 July to apply. The "100 Days of Family" campaign, which has been created in conjunction with Cheil UK, launches on 18 June and features the online hub as its centrepiece. The "Speak Pictures" site will host photos submitted by the 50 participating families, with stills and films taken using the Galaxy K Zoom. Content will be refreshed every week. The families involved span all age groups - from parents with young children, to aunts, uncles and grandparents. Those signed up include the Staples, with a six-year-old daughter who goes to see her dad’s band play live in Brighton; and the Siggers family who live on a houseboat. The campaign is being supported by digital display ads, social-media activity and cinema advertising. Ines van Gennip, Samsung UK & Ireland’s IT and mobile division marketing director, said: "Our strategy with this campaign is to highlight the unique camera capabilities of our latest smartphone, the Galaxy K Zoom. "We know from our research that families especially are looking to combine the practicalities of a smartphone with the benefits of a very advanced camera that capture those special moments of their lives, like Father’s day, that they can share together."